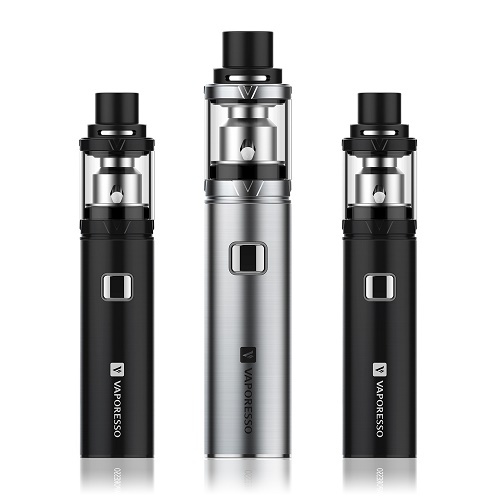 The Vaporesso VECO One Kit is an awesome new all in one vape system, designed and crafted for Vaper’s, that delivers an amazing Sub-Ohm Vape experience. 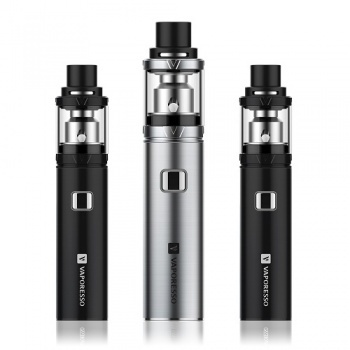 It oozes quality and truly embodies a cool and compact Vaping set up without complication. The combination of the Pen styled Mod with built in battery and Veco Tank, are seamlessly infused, to give a slick, ergonomically and aesthetically pleasing appeal throughout. You wont want to leave home without taking the VECO One Kit with you ! The Kit comes with a pen styled battery / mod that has a 1400mAh built in rechargeable battery, which for its size, is quite astonishing. The battery is encased in a flawless metallic body with a simplistic but responsive single firing button that will deliver a 40 Watt Vape with ease. Recharging the device is no problem, as it comes equipped with a USB cable and port on the device for easy application. 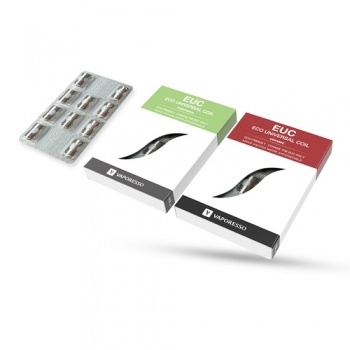 The Veco One Kit comes with the highly acclaimed VECO Tank that houses the revolutionary Eco Universal Coils or EUC Coils for short, the top fill Tank itself is incredibly efficient and delivers rich dense vapour and amazing clouds that we would normally only expect from a tank much bigger. Its unique Top Airflow System works a treat, giving the Vaper a real swooshy satisfying inhale, clearly demonstrating the perfect unison and idyllic partnership of the EUC coils and Tank itself. All round this is without a doubt yet another superb product brought to us courtesy of market leader, Vaporesso who have encompassed a true Sub Ohm Vaping experience into a user friendly, compact and simplistic set up that will thrill Vaper’s on many level’s.